Thank you for visiting the website of The Ambrose Monell and G. Unger Vetlesen Foundations. We have recently upgraded our web presence. 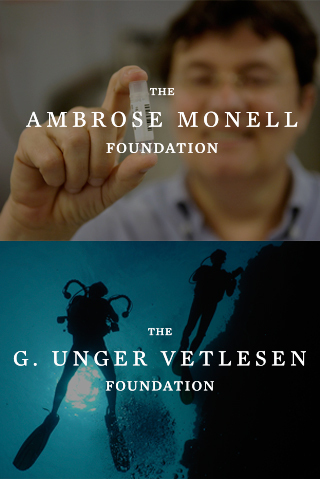 The Ambrose Monell Foundation and The G. Unger Vetlesen Foundation now have separate, brand-new websites, accessible by clicking on the logo above or the link below. Please note that we have also updated our grant application process to an online platform. Details and directions regarding this new procedure are available on the websites of each Foundation.